4 Things you Need to Know About the Current SWFL Market | ARES, Inc.
Interest rates and inventory increases have caused a flattening in market prices. Seller’s aren’t getting as much for their homes today as they did in 2015. Most believe we are in a market correction that, depending on interest rate changes, could put us in our usual 7 year-average cycle of price decreases and rebounds. Many indicators predict that selling now could yield more money than waiting. Be careful saying it’s a “buyer’s market” or a “seller’s market.” These are strong statements that heavily influence the public. The truth is, it’s a steady, SAW market with short peaks and valleys, depending on price range and location. As real estate business owners, we need to refrain from extreme statements that change customer opinion dramatically in a general way. Real Estate is still very local. Investment opportunities continue to increase. Rentals are increasing and the need for rental properties is rising due to increased interest rates and a shrink in buyer affordability. 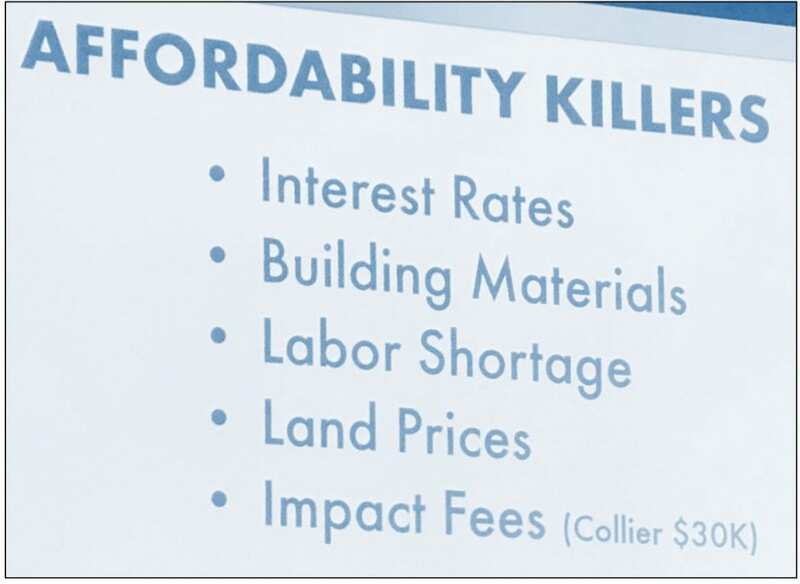 Be careful on rehabs, however, construction material prices have increased and the labor shortage and increased transportation costs can blow and investor’s ROI easily. ← To Tour or Not to Tour!